When the thyroid is out of balance, it can wreck havoc on the body. It can make the body gain or lose weight, cause mental and emotional imbalance, and slow normal growth and maturity. Kelp is full of minerals and helps to regulate the thyroid. Bladderwrack is also well known to help the thyroid function properly. Bugleweed is known to help the thyroid as well as help with sleep disorders and be soothing for people experiencing chronic stress. 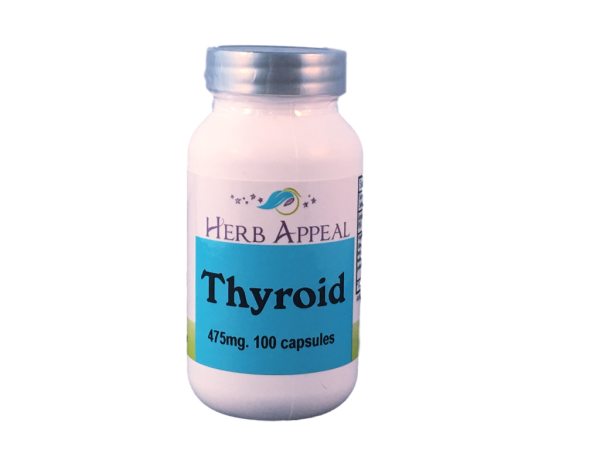 Our Thyroid formula is full of herbs known to help the thyroid function like it is intended to.